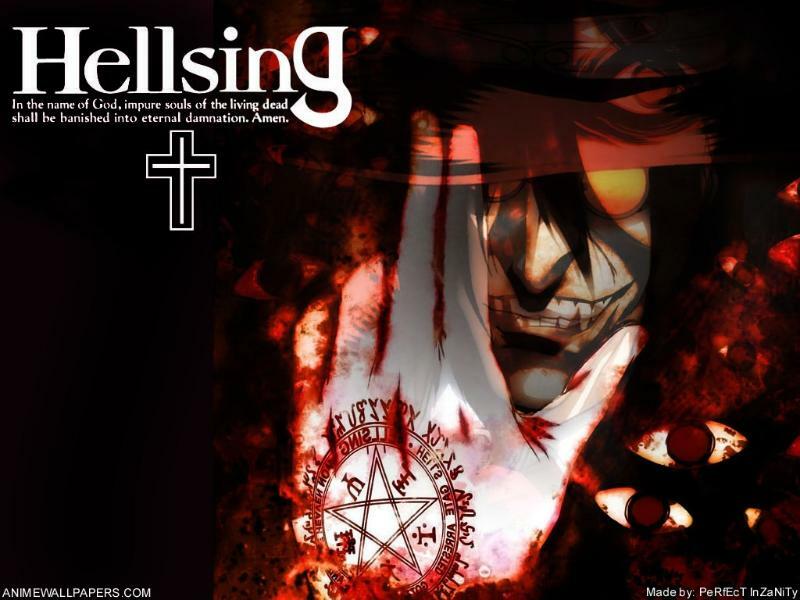 Roll play based on The anime hellsing! Choose your side. Ascariet or The hellsing organization? Or are you a rouge vampire or vampire slayer? It\'s Your choice! Read these before Starting.DO NOT POST HERE. The meeting room usually of Seras, Alucard, Walter, and Sir Integra. This room shall be used when needed for tactic planning, emergency barricasion (shelter), and, if the infermery is unavalable, Medical care. Where the sick and injured are taken. Humans who are about to become ghouls do not go here. Where The vampire King himself resides and where some confrontations take place. This includes the hallways. This area is above ground unlike Seras's room and Alucard's chambers. it's like a chat lounge with guns! Yay! The most interesting area to break up a fight between Alucard and Paladin Anderson! A perfect place for feeding, camping, and fighting. Paladin alexander Anderson's "home base."